Throughout my internship here at The Techy Hub, I was given many opportunities to learn. One of them included how to reskin an app through the android development program called Eclipse. 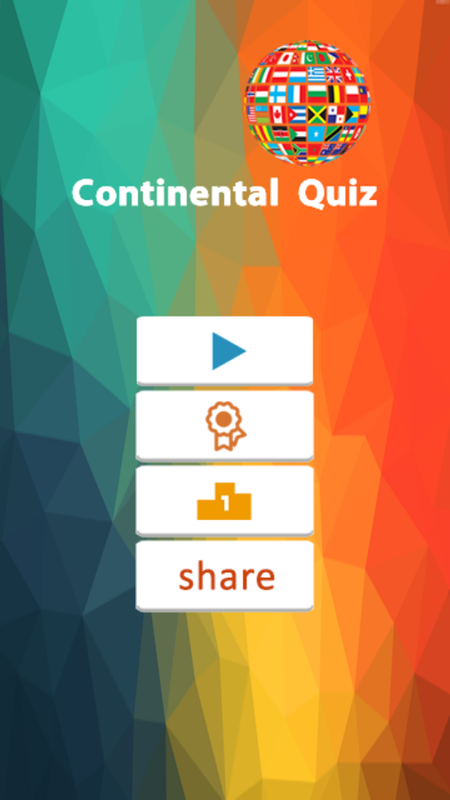 After a month of code editing and vigorous play testing, I’ve managed to reskin a quiz app called Continental Quiz. The game involves choosing true or false whether each country and its corresponding continent is correct or not. It sounded like an easy job, but later did I know I was wrong. In fact, a TON of tweaking had to be done on the java code for it to work. We cracked our heads to decide what app or game to use and finally decided on a spelling quiz game called Freaking Word. Between my friend (Kam Wai) and I, we decided to develop 2 separate reskins from this app. With Kam Wai focusing on a Chemistry based game while I chose a much simpler quiz game. The first issue that I had to overcome was the fact that the app’s code is in Java. As someone with next to no knowledge in Java I had to resort to online tutorials and YouTube videos to figure out the meaning of each line of code. Thankfully after weeks of trial and error, online tutorials and the help of the techies I not only managed to revamp the app’s Equation logic code but add some background music to the game as well. The second issue that came up was the reskinning of the app’s assets and audio files. I learnt to use Adobe Fireworks and Adobe Illustrator to edit and create necessary icons. As for the background audio, I had to take extra precaution to not infringe on any copyrighted material. 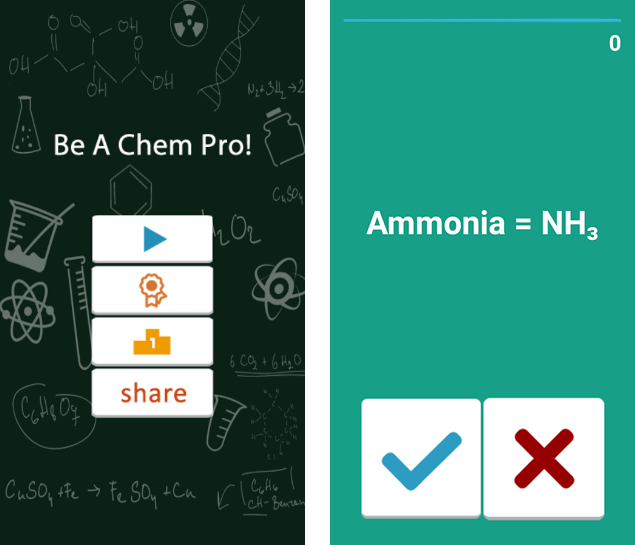 App Reskinning – Chem Pro! posted in Internship	on June 29, 2016 by	Patricia Wong Comments Off on App Reskinning – Chem Pro! In the final month here, we were given the task to reskin an app to monetize it. First, we headed to Code Canyon website to search for suitable app to reskin. Subsequently, we managed to narrow it down to 2 apps, Stick Hero and Freaking Word. The former is a game where you have to help the character to get through different length of pit. This is done by lengthening the stick until it reaches an optimum length to act as a bridge on the pit. The latter requires you to determine whether the word given has correct spelling or not. After analyzing both games, we realized that the Freaking Word game has bigger potential to be reskinned because we can modify it to many different types of quiz. For example, we can change it to test player’s knowledge on Physics equation, Chemistry formula or even continental countries. By using the source code for just an app, we can come up with different varieties of game. Therefore, my colleague and I can come up with 2 apps by just buying the source code for an app. I decided to modify the game into a Chemistry formula quiz. My friend Tian Sheng created a quiz related to continental countries. After we bought the source code of Freaking Word, we try to edit it. Though the game app looked simple and was easy to play, it was very challenging to edit the code without background in Java programming. Therefore, we need help from our experts in order to change the game play to suit our app title and the purpose of the app. For my game, I put in some basic Chemical elements and compounds into the game library. The player has to determine whether the element or compound given suits the Chemical formula or not.